There’s a new issue of Heavy Soul coming out soon – and this site happens to be featured in it. 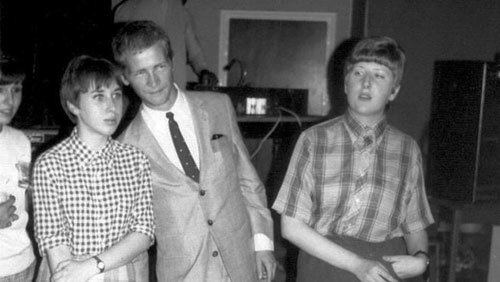 Not that Modculture is the headline act, why should it be? 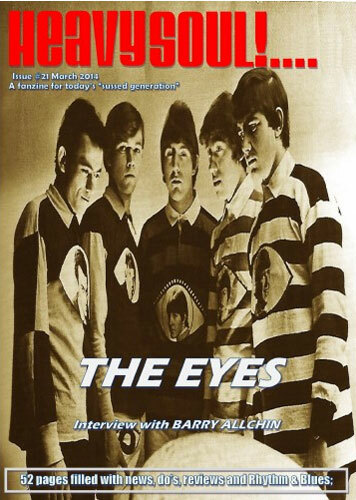 That honour is given over to Barry Allchin of The Eyes, who is interviewed and the band featured on the front cover. 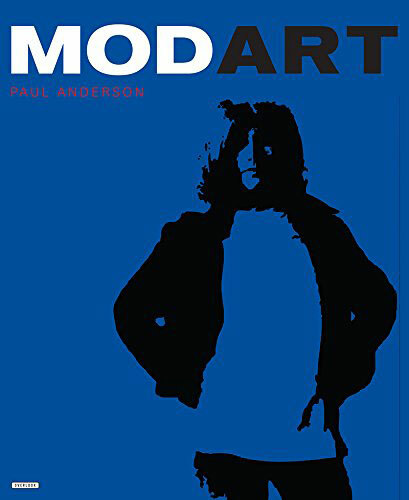 I am interviewed inside, along with Chords drummer Brett ‘Buddy’ Ascott, The Clique and The Beatpack, along with articles on Mose Allison, the five best mod drummers and much much more. it is due out in mid-February, but you can buy back issues now on the Heavy Soul / Rowed Out site. Well worth supporting.